Massachusetts Institute of Technology: Atomic Bombing of Hiroshima and Nagasaki and the Start of the Cold War. 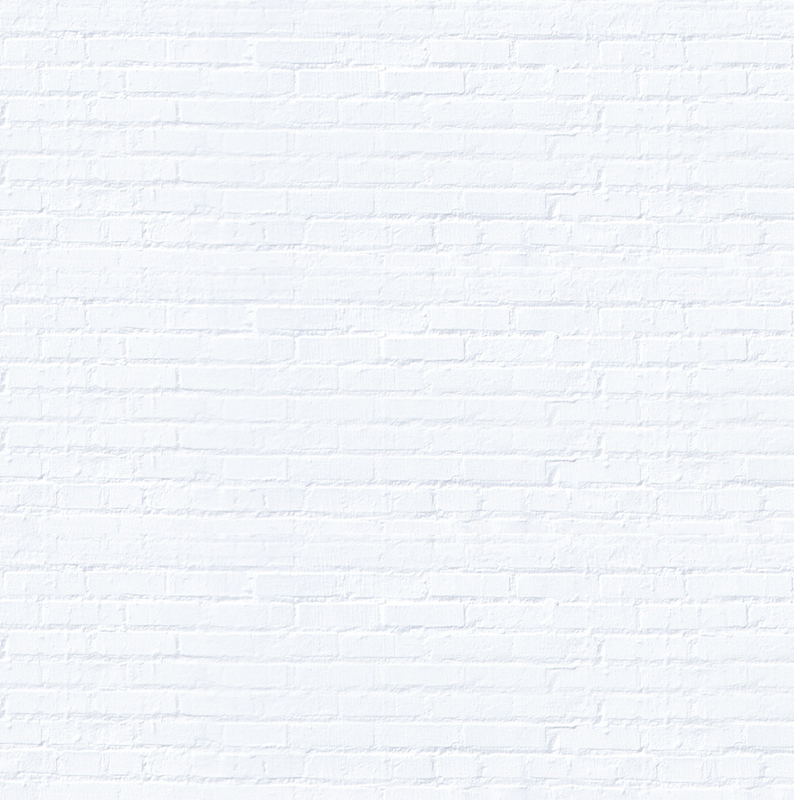 Thursday, April 3. 4:30 p.m. Free and open to the public. Wong Auditorium, E 51-115. 2 Amherst St. MIT Campus. University of Massachusetts, Boston. William Joiner Institute for the Study of War and Social Consequences. 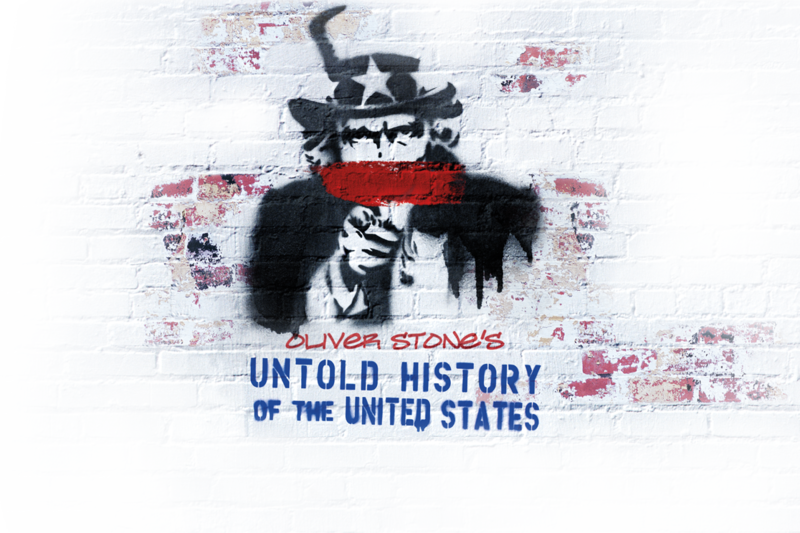 Excerpts from Untold History and discussion with Peter Kuznick and Oliver Stone. Friday, April 4. 1:00 p.m. Free admission, RSVP required. Boston College. Bush and Obama: The Age of Terror. Saturday, April 5. 1:30-3:30 p.m. Tickets are free.